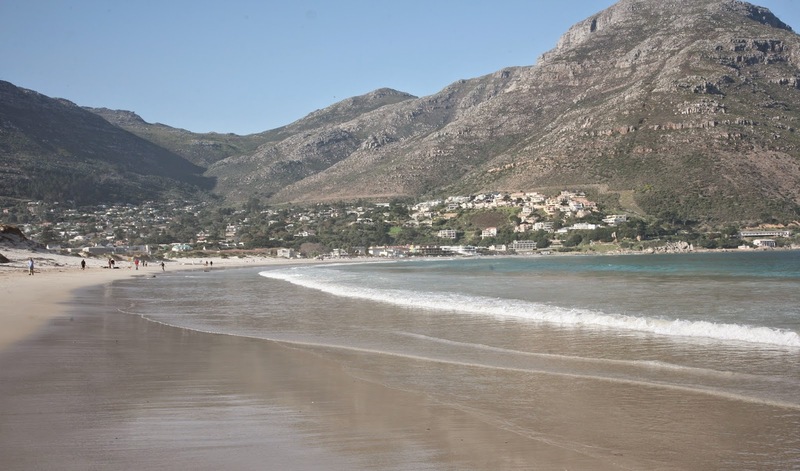 February is a wonderful month in Cape Town. Although this year we had a lot more wind than usual we had fabulous hot weather. The vibe in Camps Bay is definitely holiday time. 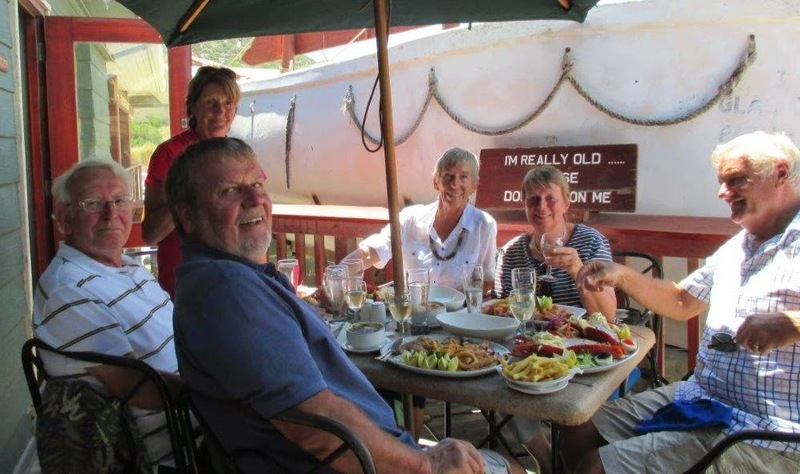 One of the most enjoyable things to do for us is to go and have lunch with our return guests, most of whom have become good friends. Henni and Walter Ploog first stayed with us many years ago, and this year Walter's brother also came to visit for a while. 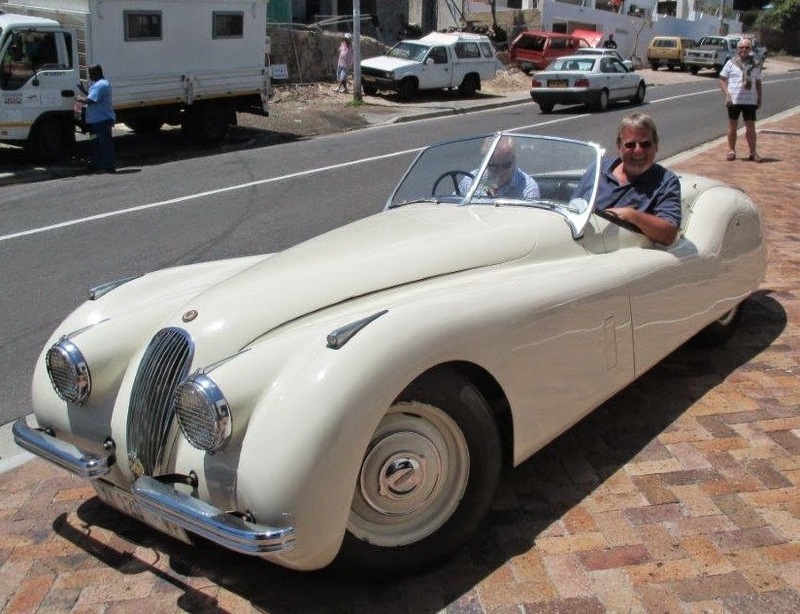 So Chris got out his old XK120 Jaguar and off we went to Hout Bay for a seafood lunch at Mariner's Wharf, overlooking the beach. What a wonderful way to spend a sunny summer's afternoon! Henni and Walter Ploog first stayed with us many years ago. Undercover hydrobath is very helpful for types of animals.